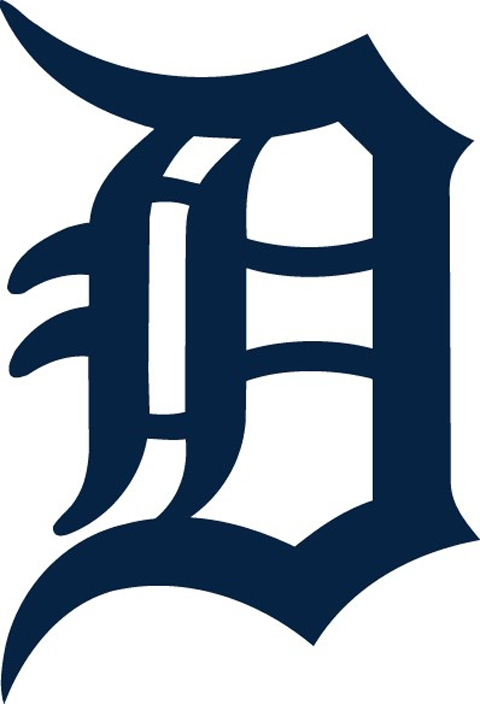 Detroit Tigers | Wassup Sports!?!?!?!? The Tigers have been in a funk the whole month of September: Beginning on September 8th, the Tigers lost 5 straight games. The rest of the way, Detroit has gone 9-11, which has enabled them to squander a seven game lead to the Twins. Now tied on the last day of the season, the Tigers have to use their ace, Justin Verlander, in a must win game today. This means that Verlander most likely will not be the Game 1 starter in the ALDS against the Yankees, if Detroit were to make it. Minnesota is a small market team, with small market fans, and small market players: A person would think that because a team is all-small market, that would make them weak. Quite honestly, I believe that small market teams are the most dangerous. Unlike the Yankees’ multi-billion dollar operation, the Twins current payroll is right around 72 million dollars. The Twins’ roster boasts names such as Nick Punto, Delmon Young, and Michael Cuddyer. My guess is that less than 3 of any 10 people in America have heard those names. On the other hand, Derek Jeter, Alex Rodriguez, and Mariano Rivera have been household names for years. Minneapolis, Minnesota, where the Twins are located, has about 3.5 million residents. New York has over 10 million residents, not to mention fans all across the world. No one would expect the Twins to beat the mighty Yankees, and usually that is a driving force of motivation for a team. The Twins have absolutely nothing to lose, and are really hot right now. Joe Nathan: Possibly the most underrated closer in the game, Joe Nathan has 47 saves this season. He has struck out 87 in 67 innings, and has an ERA of 2.15. When it comes to the playoffs, you need a closer to shut the door. Minnesota has that, and possibly the most consistent pitcher in all of baseball. Nathan has had no less than 36 saves since 2005, and has never had an ERA above 2.70 as a reliever. Don’t expect the Yankees to intimidate him. The Twins are the hottest team in baseball, and would be a nightmare for any team to face right now. This is very similar to the Colorado Rockies run in ’07, and with the Yankees’ recent history of postseason struggles, the Twins could definitely win the ALDS.